Registration for the Gr8 Dundrum Run is now Open! 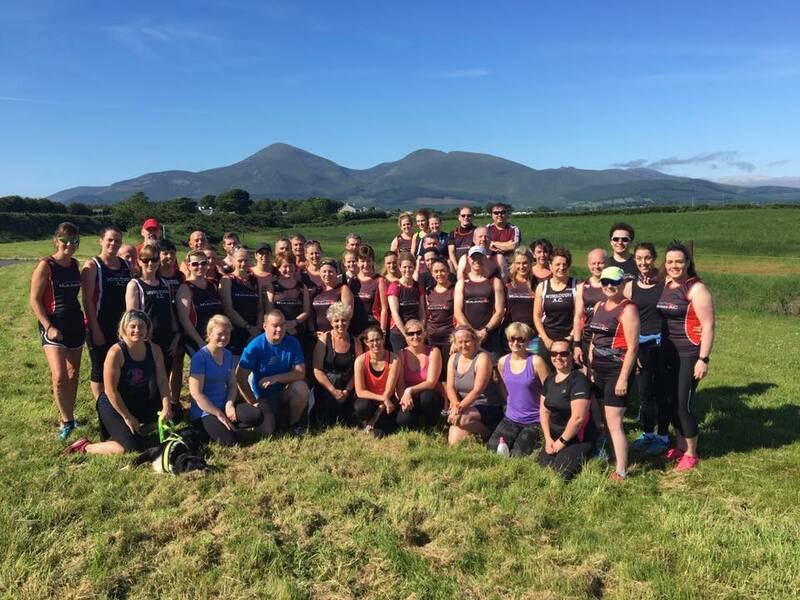 Murlough Athletics Club is a very sociable running club based in the picturesque village of Dundrum in County Down. The club meets twice a week for training runs at a number of scenic locations. Club members are a range of ages and abilities and regularly participate in a number of local, national and international races. If you’re an experienced runner or completely new to the sport you’ll be equally welcomed at Murlough Athletics Club. If you want to meet new people, enjoy wonderful scenery or simply get fit then you should consider joining the club, as new members are always welcome.